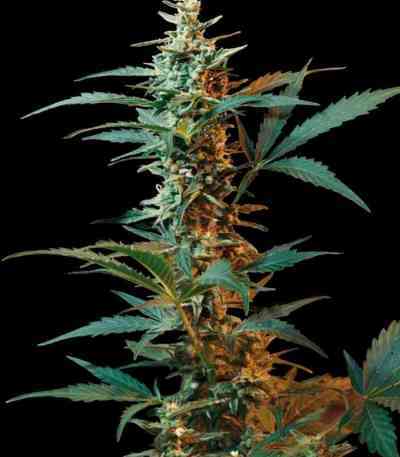 The Nordika marijuana seeds genetics, is an Original 100% Autoflowering Feminised Giant. Result of crossbreeding and selections of lines Sativa dominant of our Kabala with a Phenomenal Sativa stabilized in Northern Europe, evolving with Epigenetic Theory. 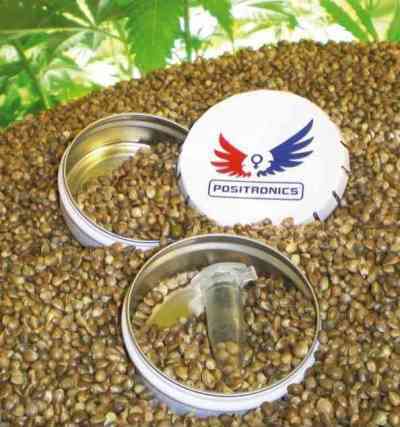 A project to stabilize the Sativa line of Kabala and to obtain simultaneously a Sativa Automatic for high quality and highly productive. It is as a variety normal but ready in little more than two months. Nordika is stable, with very strong smell that enchants. Medical. Phenotypes mainly Sativa with a height from 1.3 metres to 1.7 metres With 18-20 hours light per day will begin to flower around the 21st day, being ready to harvest 70 days after germination. Outdoors they will need a few more days, depending on the number of hours of available daylight. Multiple harvests per season are possible due its rapid and vigorous life cycle. Structure is very strong, big buds and an abundant harvest in a short time for a variety which is mainly Sativa. Flowering: Esplosiva, Explosive, Auto from the 21°day.